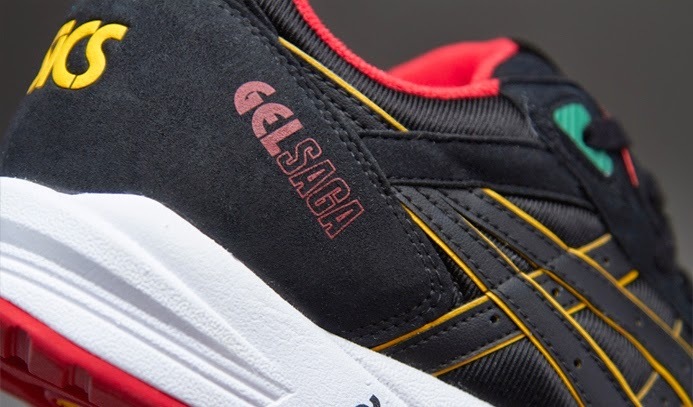 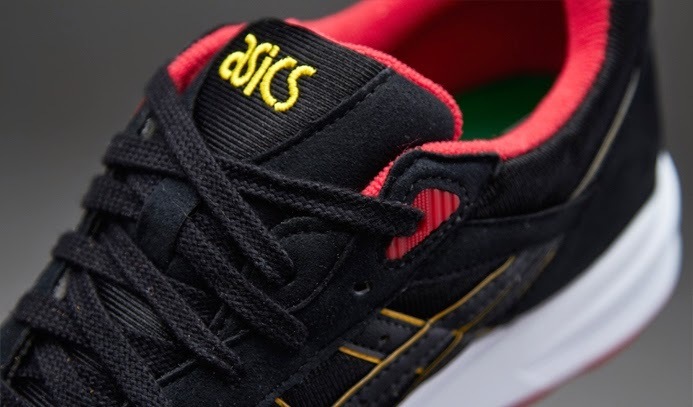 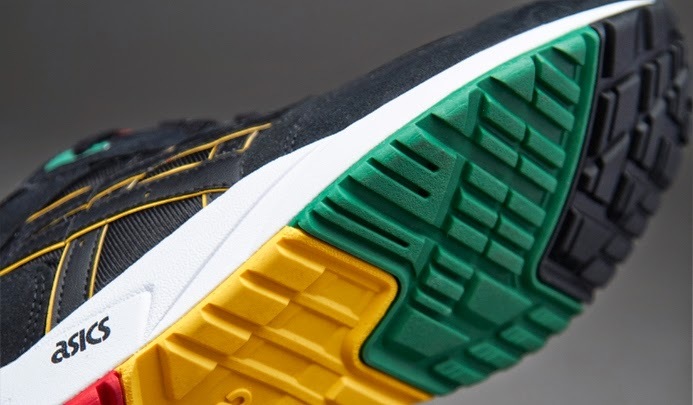 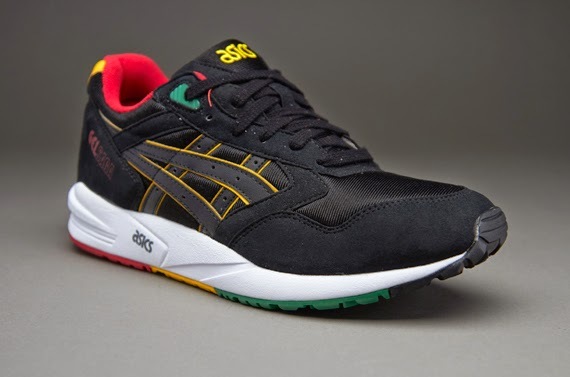 An iconic running sneaker, the ASICS Gel Saga was first released in Japan in 1990. 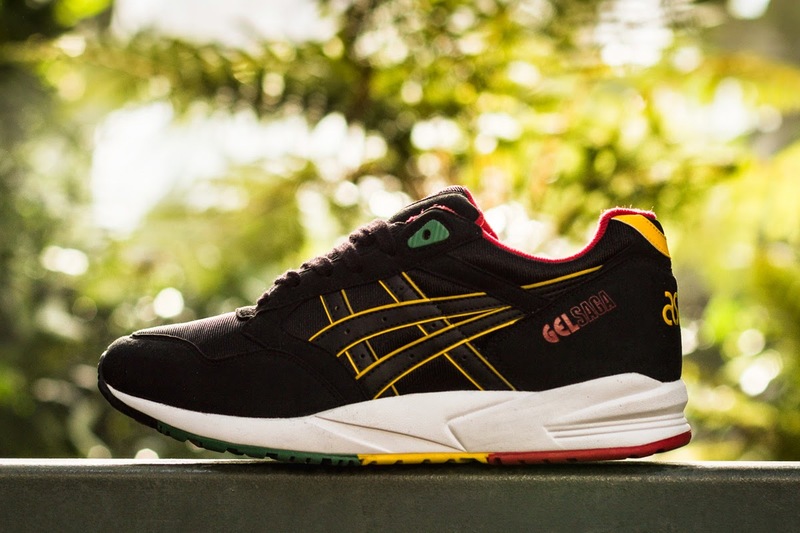 Since then, the shoe has gained a cult following through numerous colour-ups and collaborations with the likes of Ronnie Fieg and Patta. 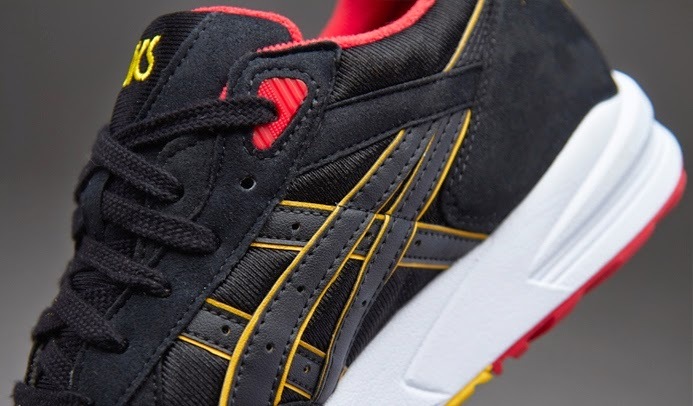 Lightweight shock-absorbing Gel system in the midsole.